Ziegler Power Systems offers a variety of renewable energy and microgrid solutions, including photovoltaic (PV) solar panels, energy storage, and microgrid controllers. These blended, efficient power solutions help deliver reliable, cost-effective, and sustainable energy for customers and the businesses and communities they serve. Our smart energy solutions are scalable to fit each customer’s unique configuration. We can develop a custom power solution ranging from 100kW to 100MW that blends any combination of renewable energy with power from conventional diesel and gas generator sets. Ziegler will support you at every step of your project, including site assessment and project development. We work closely with installers and financiers throughout the project to ensure a seamless experience and back it up with industry-leading product support including warranty, service plans, and unmatched parts availability. 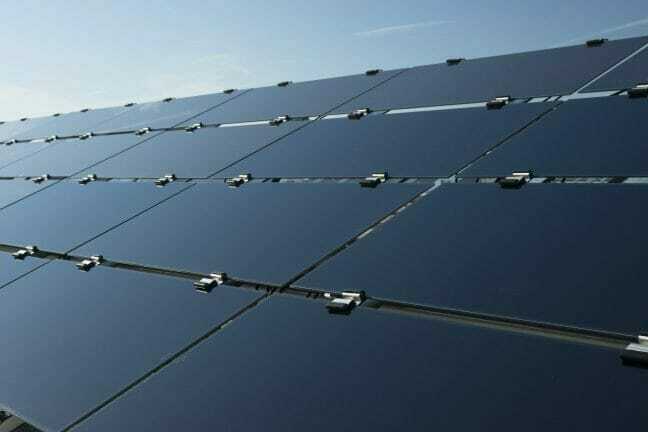 Ziegler offers Cat®-branded thin-film and monocrystalline solar modules that provide reliable energy in all climates and applications. Panels are tested to pass accelerated life and stress tests beyond industry standards. Our Cat-branded solar panels come with warranty protection and 25-year power assurance. 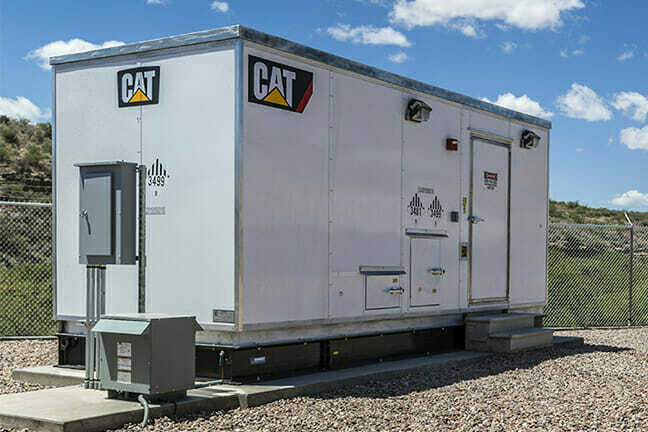 Our robust, scalable energy storage platform includes advanced lithium-ion batteries, ultra-capacitors, and a Cat Bi-directional Power Inverter (BDP). Our systems are ideal for renewable smoothing, grid firming/grid stabilization, and facility backup. 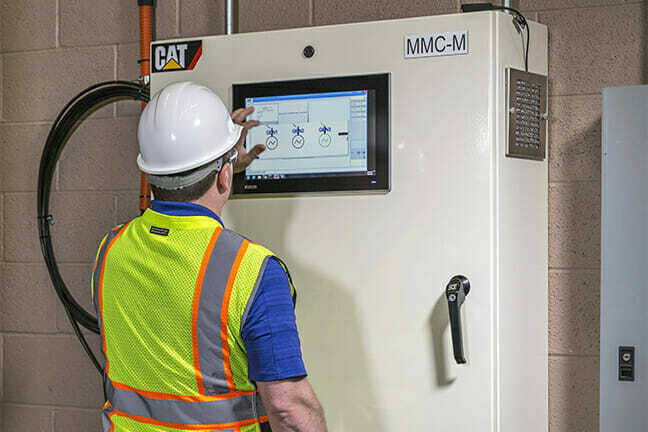 The Microgrid Master Controller (MMC) manages all elements within the Cat Microgrid system, providing a consistent supply of high-quality energy at the lowest cost possible. Using solar to power a farm can be a very efficient and cost-effective solution to reduce high energy costs. 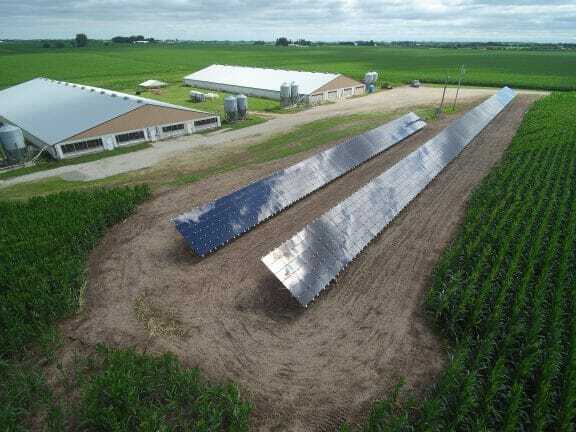 Learn how a custom solar panel installation helped one family farm lower their average monthly utility bill by nearly 99%. Curious to learn how renewable energy may support your goals? Request a consultation by calling 888.320.4292 or use the form below.